A camera obscura’s pinhole produces sharp but dim images. To increase the brightness of the image, Johannes Kepler (1571-1630), seen above, tested the use of a lens in a camera obscura. The lens collects and focuses light much better than a pinhole. The resulting image is much brighter. Kepler’s interest in lenses and optics led to great contributions to our understanding of how the human eye works. 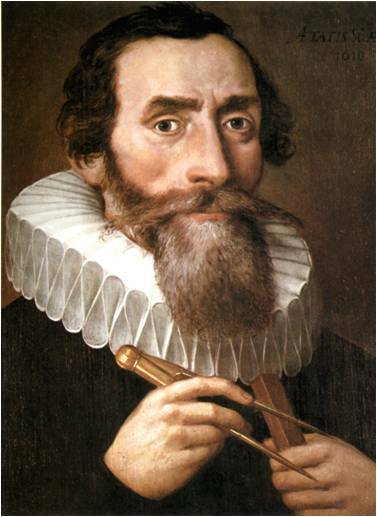 Johannes Kepler – 1610. Wikimedia Commons. Accessed: 22 July 2010.